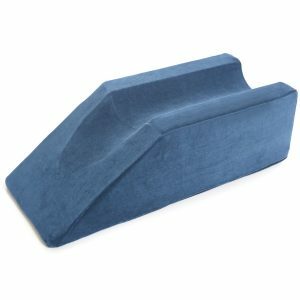 Traditional bed rails are a pain to install but the bumper is easily placed under your fitted sheet. It works best with deep fitted sheets but most standard sheets will do. Just push the bed against the wall to avoid needing a second bumper. 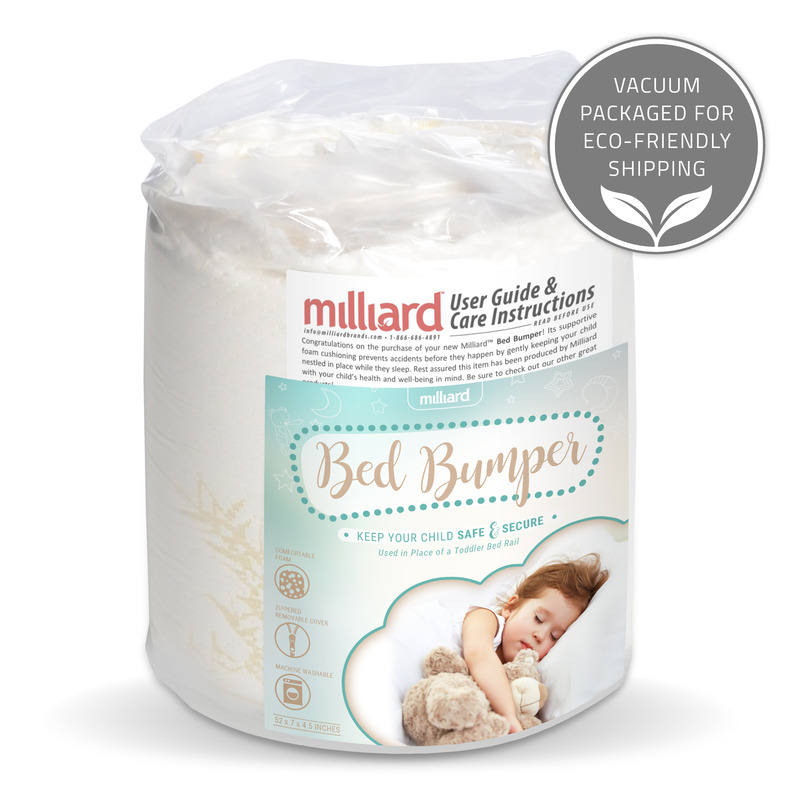 When used on an adult bed the bumper leaves space for your child to climb around and not over it – the bumper fits the length of a toddler bed as well. 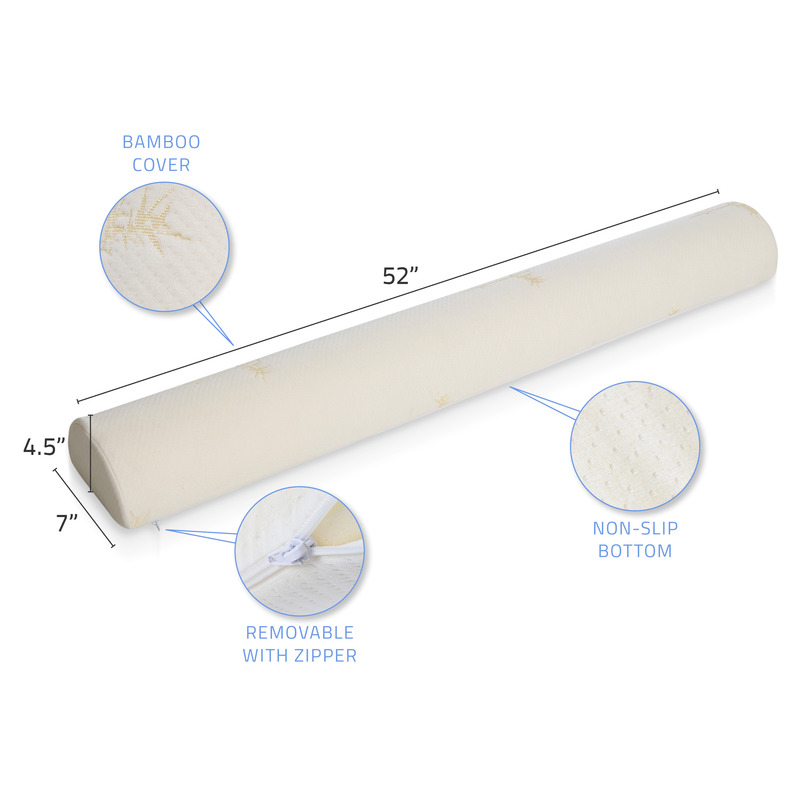 ​Traditional bed rails can have a space between the mattress and rail leaving an unsafe condition. 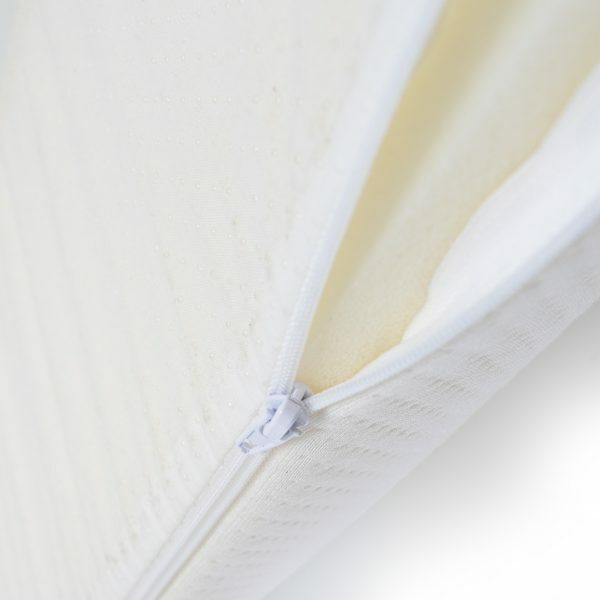 With the bed bumper underneath the fitted sheet, your child won’t slip between the cracks. 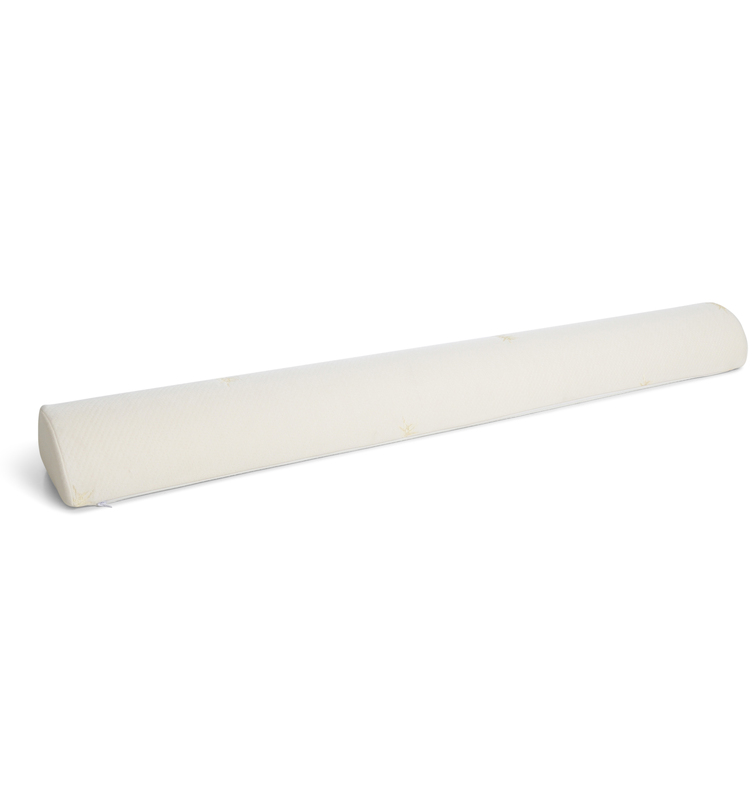 A foam bumper will never deflate without notice and there’s no small parts to worry about. Our bed bumper was lab tested for safety and conformity to federal regulations for portable bed rails to ensure your child’s wellbeing. The quintessential guardian of bedtime. 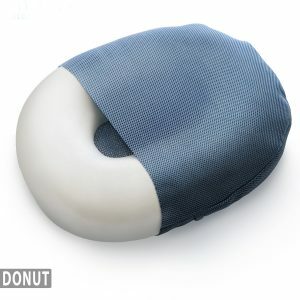 The cover is packed with many hidden important features. 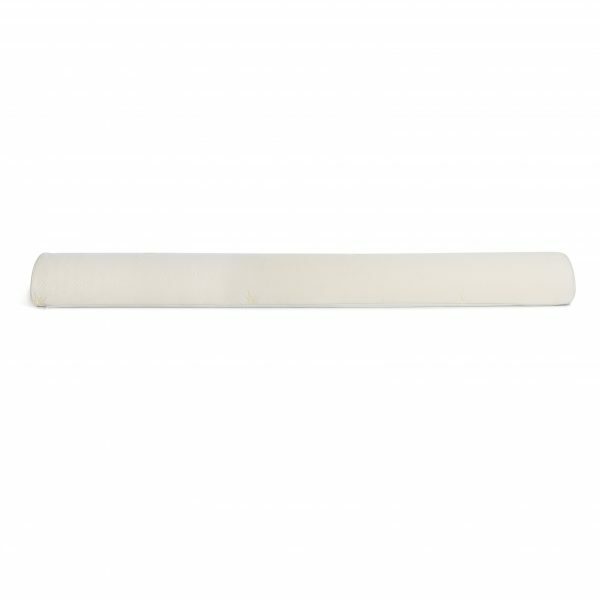 A waterproof backing lines the cover to keep the foam damage free which is oh-so essential at the toilet training age. 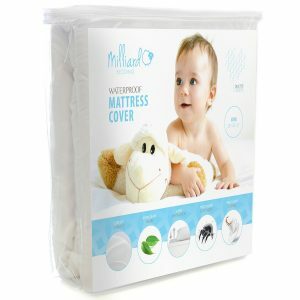 The cover is made of a super soft bamboo fabric which is natural, hypoallergenic, non-toxic, Phthalate & BPA Free. 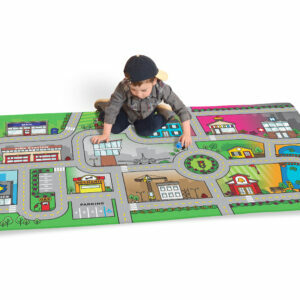 Our cover is removable, machine washable and features a non-slip bottom to keep the bumper securely in place. We’ve got you covered. 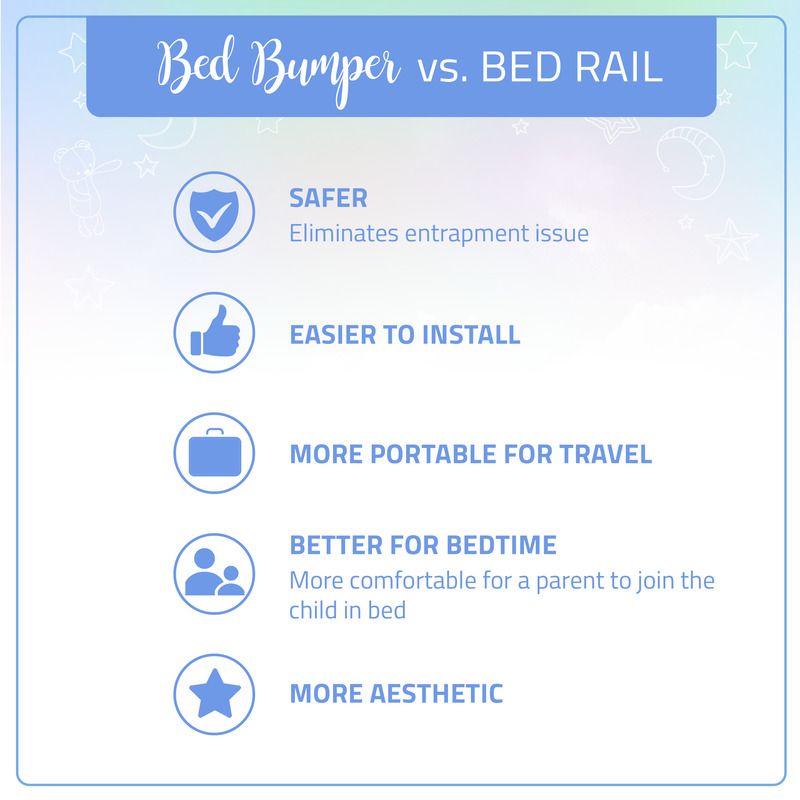 The bed bumper is not just child’s play, it’s great for adults too. 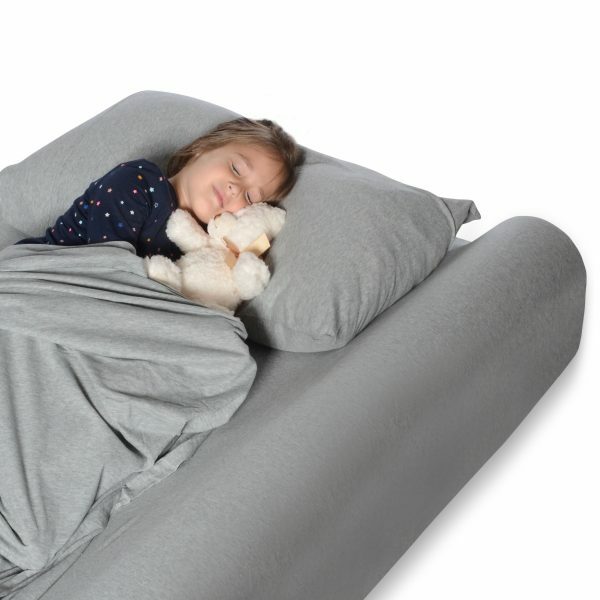 Protect your baby while co-sleeping, divide a bed for two, keep active adult sleepers in their place, use it for seniors’ safety or simply as a pillow prop.